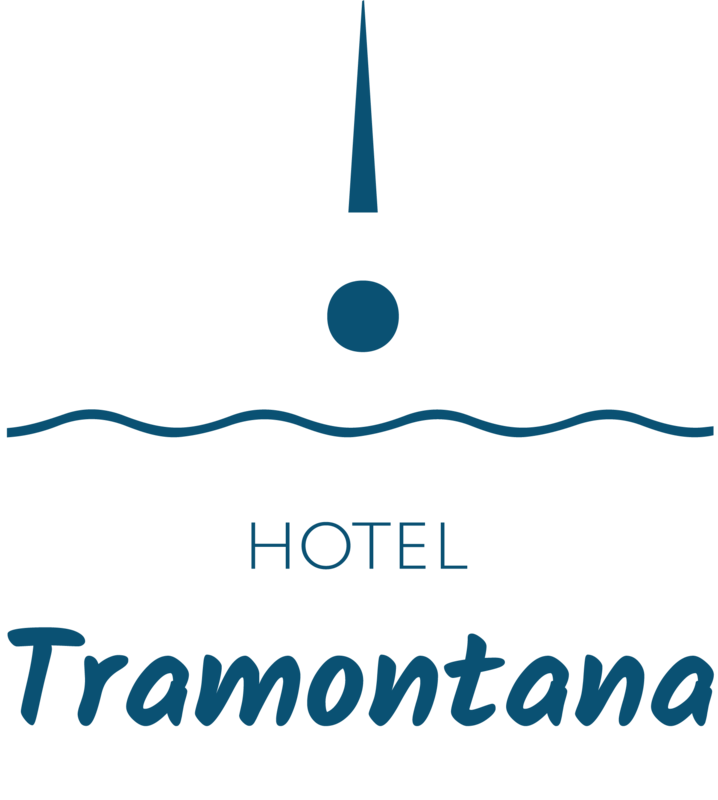 The situation of the Hotel Tramontana is excepcional, almost next to the beach, opposite the Tower of Sant Vicent of Benicàssim -a historical monument of the sixteenth century and its pedestrian promenade and remodeled in 2012. The hotel is surrounded by different types of restaurants , bars and terraces , shopping areas and very close to the old town , where are all types of services that may be needed: banks, pharmacies, shops, barber shops, sports center, public swimming pool, leisure, etc. The hotel was founded in 1973 and has had a lot of subsequent renewals, the last in 2018. Its owners , Domingo Casañ Socarrades and Josefa Ferrer Segarra gave the hotel a cozy and familiar character that still remains. WIFI free access in all hotel facilities. Free private parking for hotel guests (subject to availability). We have a spacious lounge and bar-cafeteria. Pets are allowed up to 10 kg. Upon request, check prices at reception. Late check-out (Departure at 17 hours). On request and subject to availability, check prices at reception.